Social media is a great way to connect with others people. People share their view, thinking and other information by social media. All most all the people use social media, who use the internet. Social media site is a website on the internet, by which people can find new friends and share their idea and interests. Social media sites also popular for business, games, sports news and technology. You can get all information from social media sites. There are a lot of social media sites in the present world. Here I tell you about some best social media sites. Facebook is the biggest and the most popular social media site. It has the largest number of users. About 3/4 Americans using facebook. It was founded on 4 February 2004. The founder of facebook is Mark Zuckerberg. Facebook is particularly great for small business who are looking to advertise and target local users. Twitter is the second most popular social media site. It is loved for spreading the world via tweets. If you're trying to target a younger audience, twitter is definitely the way to go. Users can send and read 140 character messages called "tweets". It was founded on 21 March 2006. The founders are Jack Dorsey, Noah Glass, Biz Stone and Evan Williams. Google Plus is a popular social media site. It is a product of Google. It was launched on 28 February 2011. This site has 540 million monthly active users. It is used for relationship marketing. LinkedIn is a popular social networking site. It is a business-oriented social networking service. It was founded in December 2002. The founders are Reid Hoffman, Allen Blue, Konstantin Guericke, Eric Ly and Jean-Luc Vaillant. It is the world's largest professional network being used for this purpose. YouTube is the most popular video sharing site. You can share any video by youtube. It was launched on 14 February 2005. The founders are Steve Chen, Chad Hurley, and Jawed Karim. About 6 billion hours of video watched on youtube per month and 1 billion videos watched over mobile phones per day. image-based social media website. Pinterest marketing is another social media tool helping brands to grow rapidly. 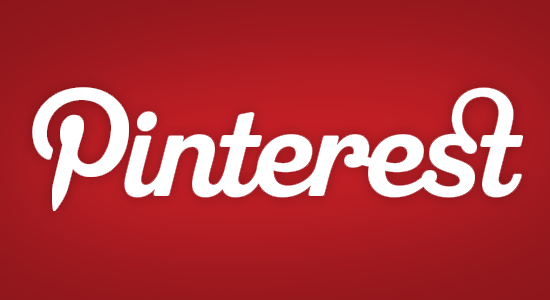 There are over 70 million users of Pinterest. It was launched March 2010. The founders are Paul Sciarra, Evan Sharp, and Ben Silbermann. Instagram is an online mobile photo-sharing, video-sharing and social networking service. It is a wonderful platform to share visual stories. There are 300 million monthly active users on Instagram. 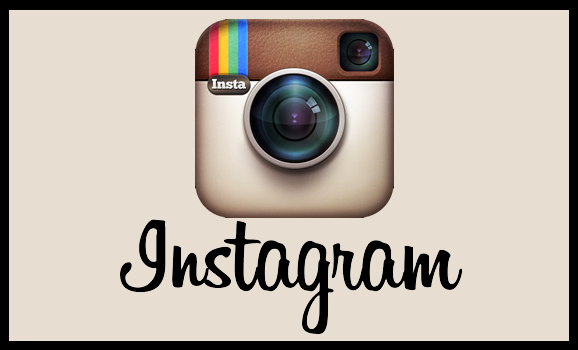 Instagram is widely being used for business marketing. Vine is a video sharing site. Users can share six-second long looping video clips. It was founded in June 2012. It was developed by Twitter. Tumblr is a microblogging platform and social networking site. It was founded by David Karp. The owner of Tumblr is Yahoo! Inc. It was launched on February 2008. It has more than 420 million users and 217 million blogs created, making it a favorite. social networking service. It was founded in 1995. The founder of Classmates is Randy Conrads. These are the best social networking sites. These sites help you to do more works. This sites help you to do better SEO.